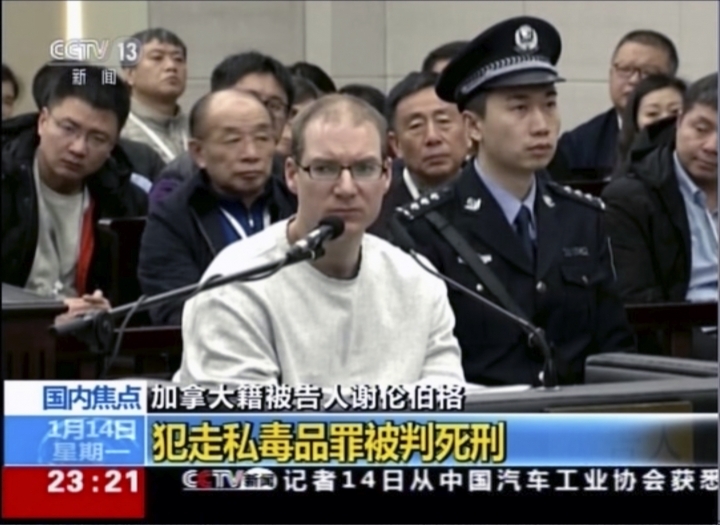 BEIJING — China expressed its "strong dissatisfaction" with Canadian Prime Minister Justin Trudeau on Tuesday over his criticism of a death sentence given to a Canadian accused of drug smuggling at a retrial that followed a chilling of relations over the arrest of a senior Chinese technology executive. The U.S. wants Meng extradited to face charges that she committed fraud by misleading banks about the company's business dealings in Iran. 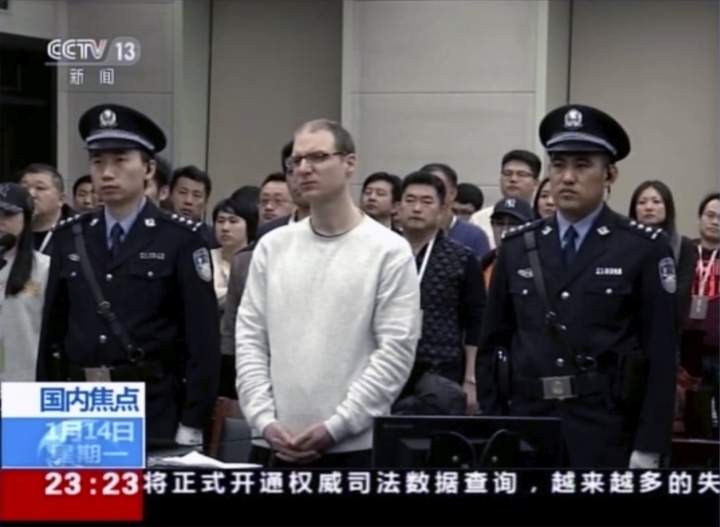 Zhang, a Beijing-based lawyer who has taken on several high-profile cases involving foreigners arrested in China, previously represented Phan "Sandy" Phan-Gillis, an American woman convicted of espionage and deported back to the U.S. in 2017. 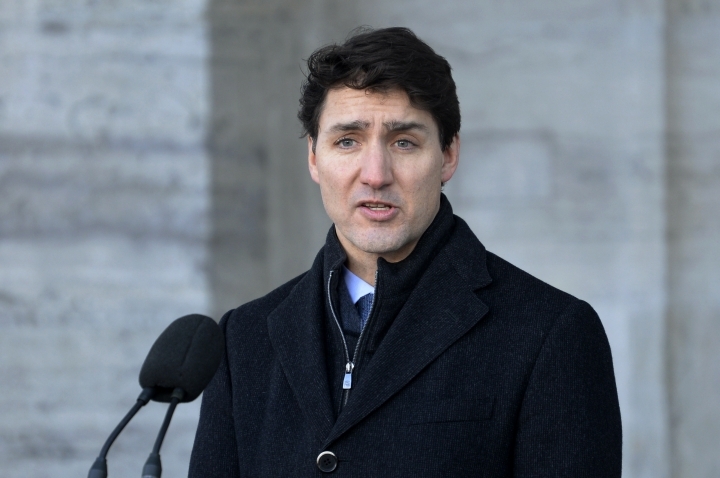 Canada has embarked on a campaign with allies to win the release of Kovrig and Spavor. 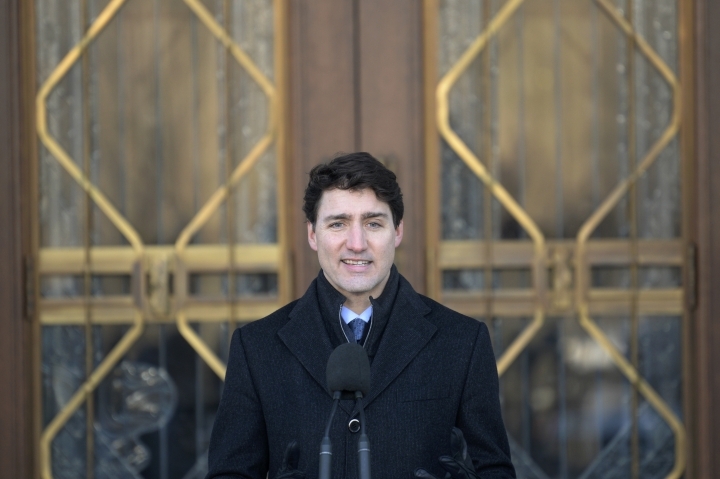 Freeland thanked countries and organizations — Germany, France, the Netherlands, the European Union, the United States, Britain, Australia, Estonia, Lithuania and Latvia — for "publicly coming out and speaking against these arbitrary detentions. And that is very important." Gillies contributed from Toronto. 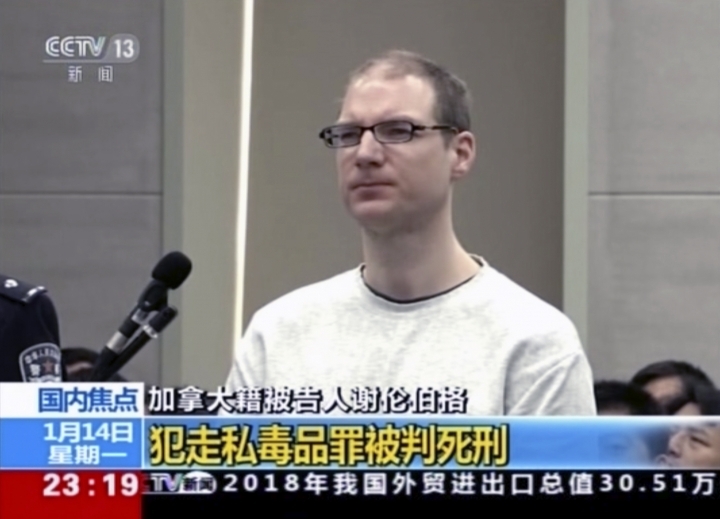 Associated Press writer Christopher Bodeen contributed from Beijing.